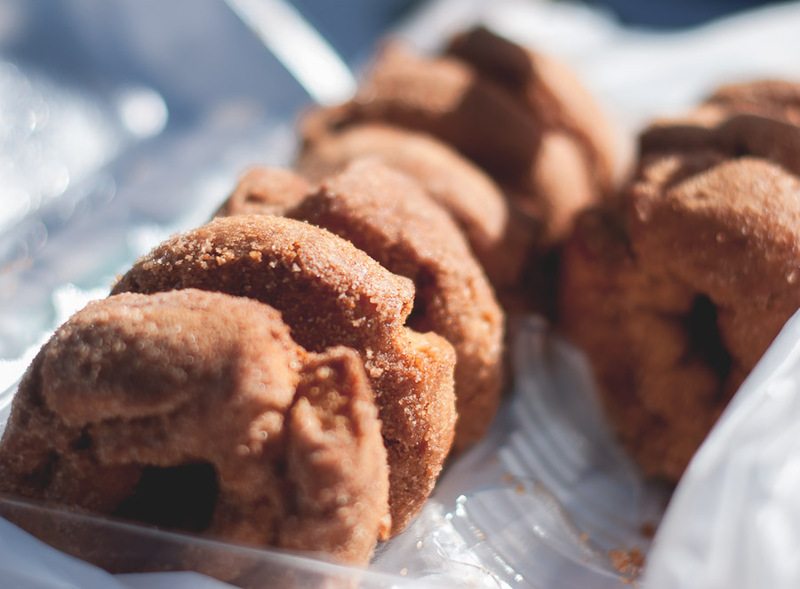 So many memories involve cider donuts! I need to find some! I need to find more! Oh yum! I never see those around California. And the weather’s just now finally dropping below the 70s. I miss the East Coast in the Fall! 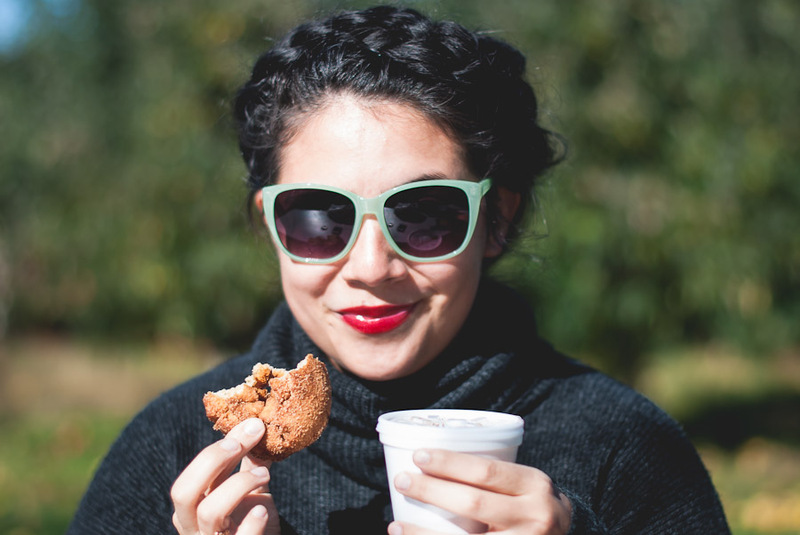 I don’t know why ppl get so crazy for pumpkin spice lattes when it’s apple cider donut season! I love east coast fall, too. I get so caught up in the prettiness of fall and the prettiness of winter around the holidays, and then January comes and all I can think about is California or the Caribbean.